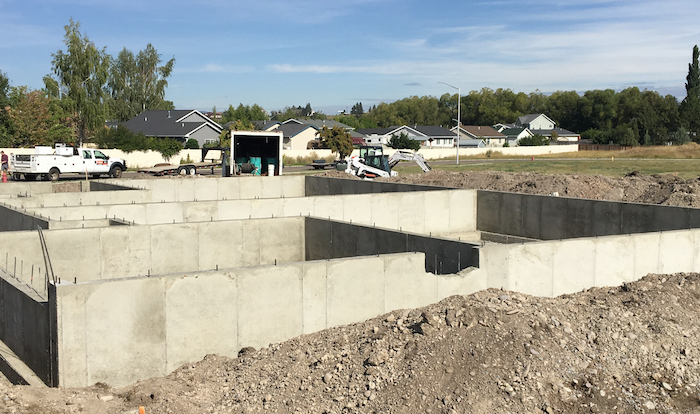 Based in Kalispell, Montana Alta Earth Works has been serving the Flathead Valley, offering quality services for all types of dirt work projects. Family owned and operated, our company caters to construction companies as well as individual homeowners. Whether you are in town or up in the mountains, we deliver the same superior service on every job we perform. Alta Earth Works performs an array of excavation construction throughout northwest Montana including Kalispell, Whitefish, Bigfork, Columbia Falls, Lakeside, Eureka, Polson, and Missoula. So if you need any excavation help in any of these areas and beyond please feel free to call (406)624-3633. Please see below a few photos of some projects we have recently completed. 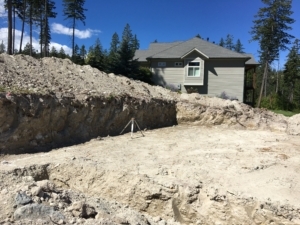 This was a town home project in Kalispell which Alta Earth Works completed the layout, excavation, back fill and utility installation. Concrete work was performed by Artisan Concrete Works, LLC.